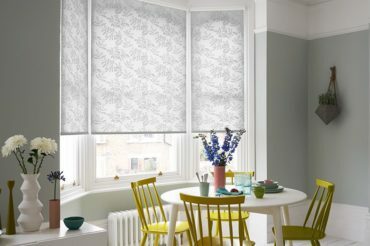 Made to measure blinds, bespoke experts. 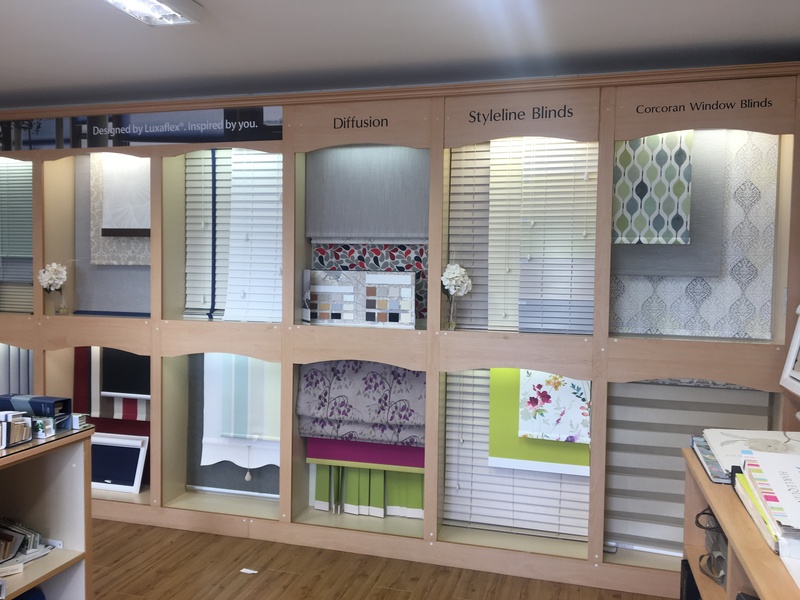 Get everything you ever wanted with our incredible made to measure blinds service that will take care of everything you need! 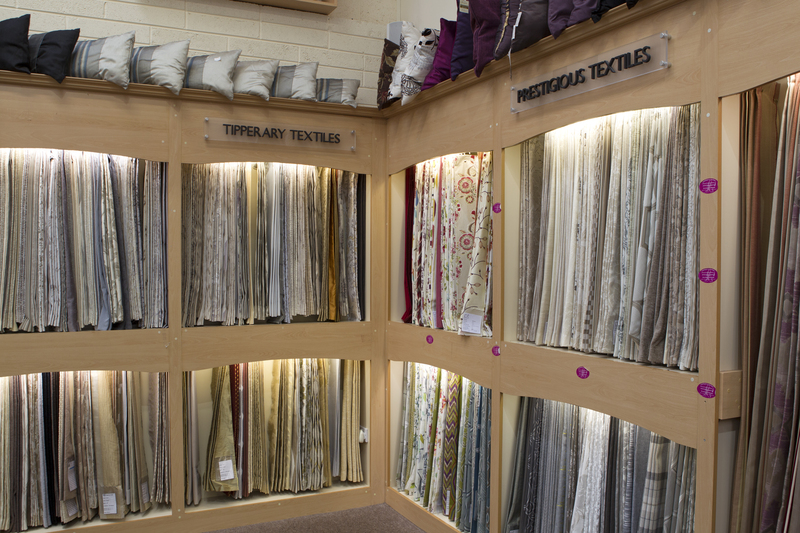 Bespoke made to measure blinds, in a wide variety of colours with over 1500 fabric samples to choose from. 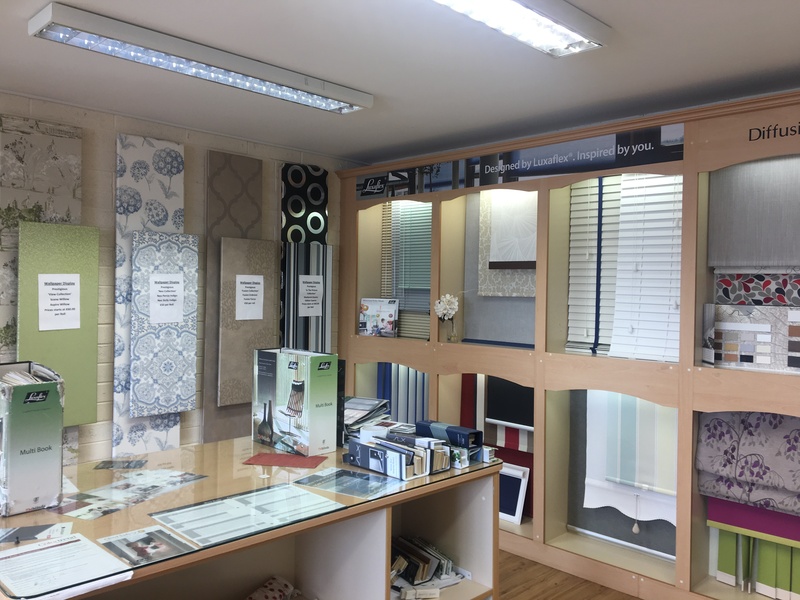 You can choose from many different styles, Roman Blinds, Venetian Blinds, Vertical Blinds, Roller Blinds, and we also do Plantation Shutters. We will work with you to coordinate furniture, floor coverings, wall treatments and accessories in a way that reflects your personality and individual style. 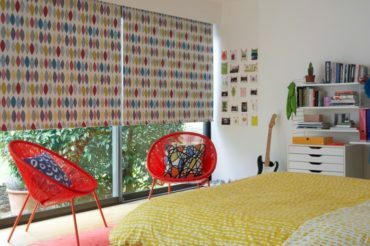 Why choose House of Fabric for your home interior made to measure blinds. 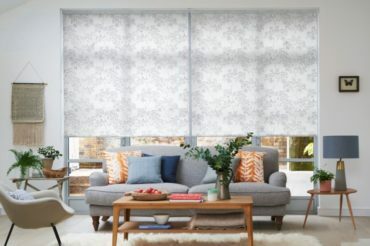 Our made to measure blinds range includes options to suit all types of homes and interior styles. 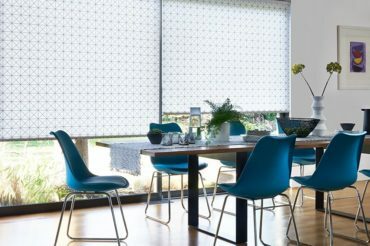 From sleek and simple Roller blinds for a kitchen or bathroom to classic Venetian blinds, and from luxurious Roman blinds for a living room to practical Vertical blinds for your conservatory, there are so many designs and they all look great. 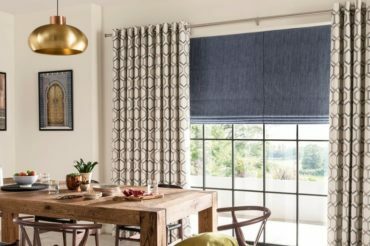 Take a look at the designer collections within our Roman blinds range, or consider the natural options within our Wooden blinds range. Blinds are extremely practical too. 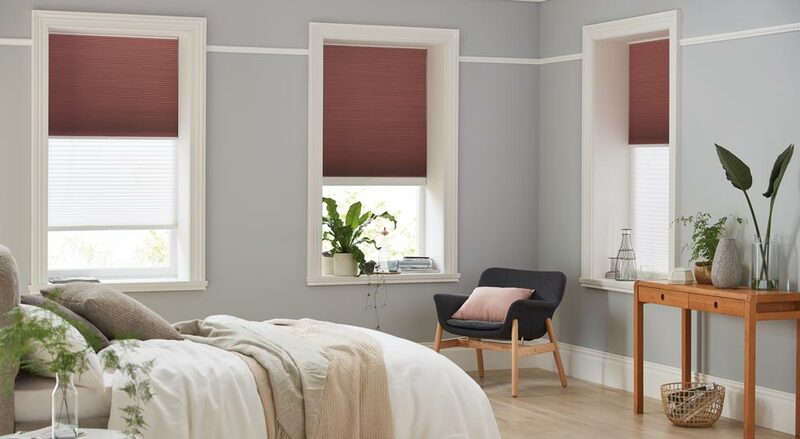 A clever blackout fabric or lining will help ensure a good night’s sleep everywhere from a nursery to a grown up bedroom, while a thermal fabric can regulate the temperature of your room, keeping it snug in the cooler months and comfortable when the temperature rises. You’ll also find inherently child-safe cordless options, while all of our blinds with cords come with stringently tested child safety devices. 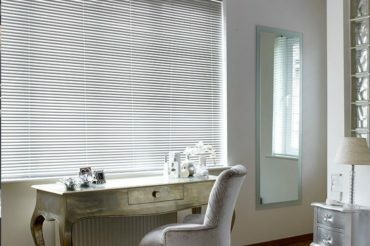 Our made to measure blinds range from roman blinds, venetian blinds, vertical blinds, roller blinds, we also do plantation shutters. You can browse and get inspiration ideas for your home. 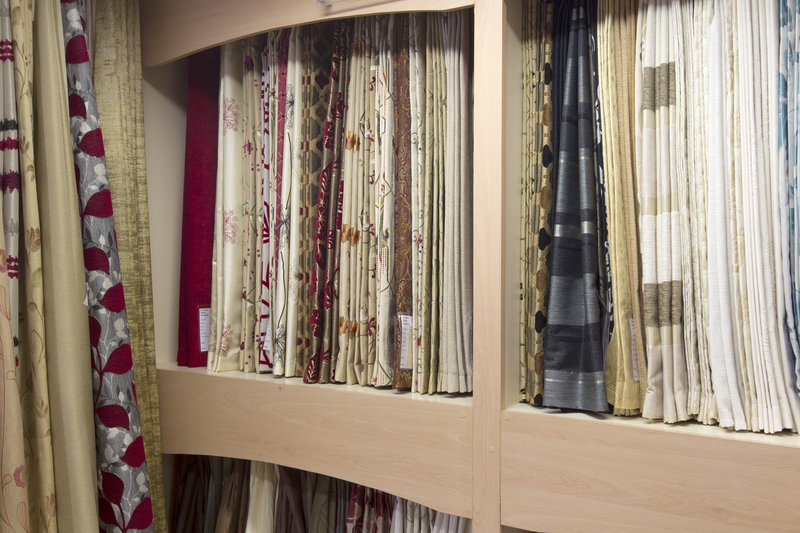 So remove any guesswork from making the right decision – have an in-home appointment with House of Fabric. A blinds expert will come to you and you’ll go through the whole range together. You’ll hear style tips from a pro and see which styles and colours go best with your furnishings. Your blinds expert will measure up too, making sure that the made to measure blinds fit like a glove. 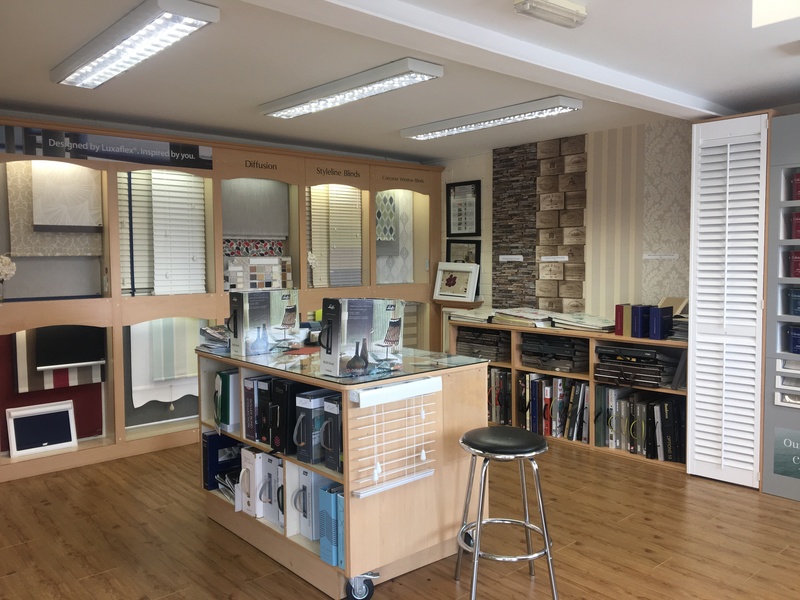 Get everything you ever wanted with our incredible made to measure blinds service that will take care of everything you need!